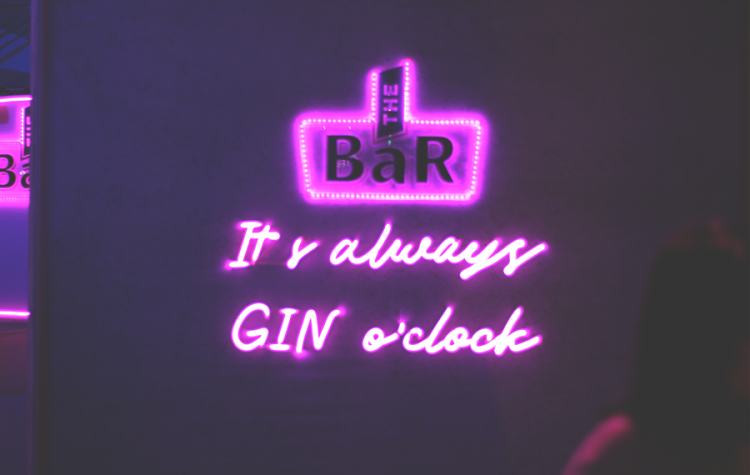 The Bar Premium Gin elevates the way you party as they launch not just one, but three exciting new flavors infused with imported botanicals from Spain making perfect flavors suited to the taste of the new generation. 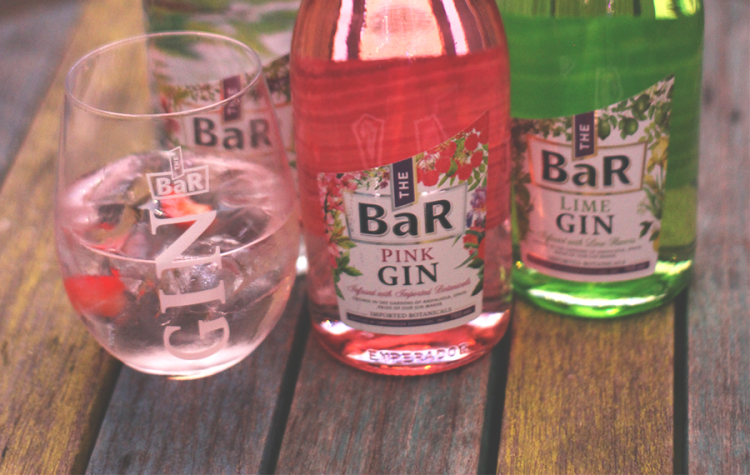 New flavors come in Pink Gin with burstful berries, Green Gin with refreshing zesty lime, and the Premium Dry Gin taking you through the unique experience of flavorful botanicals. The Bar Pink Gin was an instant favorite at The Bar Premium launch party at The Island, BGC last September 12. 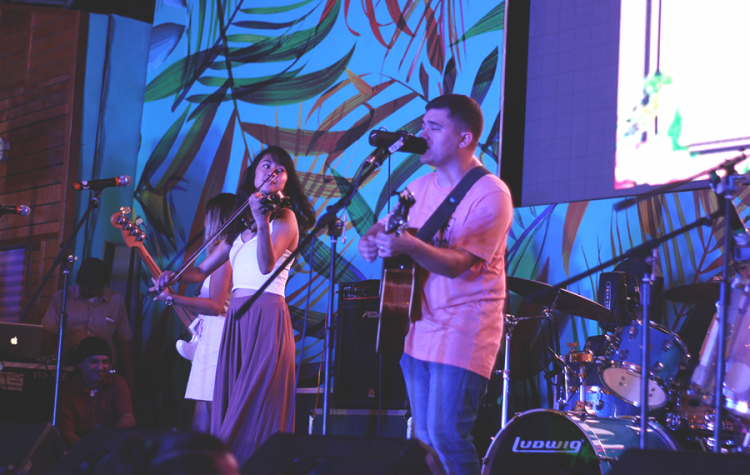 Icons and personalities showed up amidst the pouring rain to chill to some good music sleekly served by The Ransom Collective and DJ Butta B. 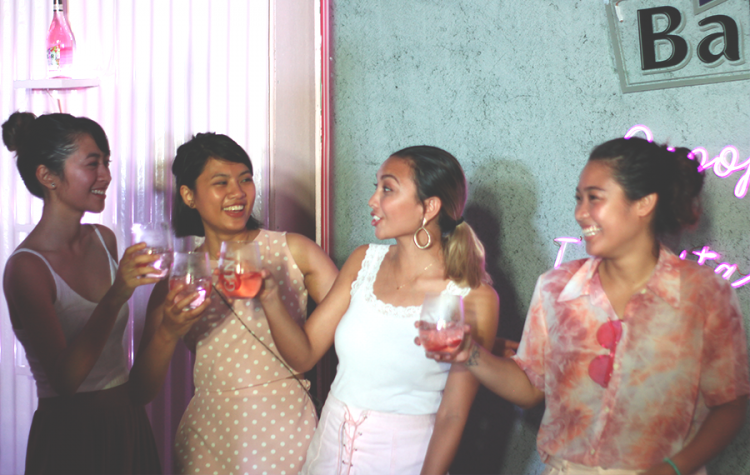 The Pink life beGINs here!Watch our video to know what went down during the launch of the newest and berrylicious drink in town — #TheBarPinkGin!Cheers to the PINK life! #TheBarPinkGinParty #TheBarPremiumGin 😍Drink responsibly. Now you know what to grab for your next party. Priced at PhP95.00 per 700mL, you can set your “chillnuman” right and even more chill with The Bar Premium Beer.